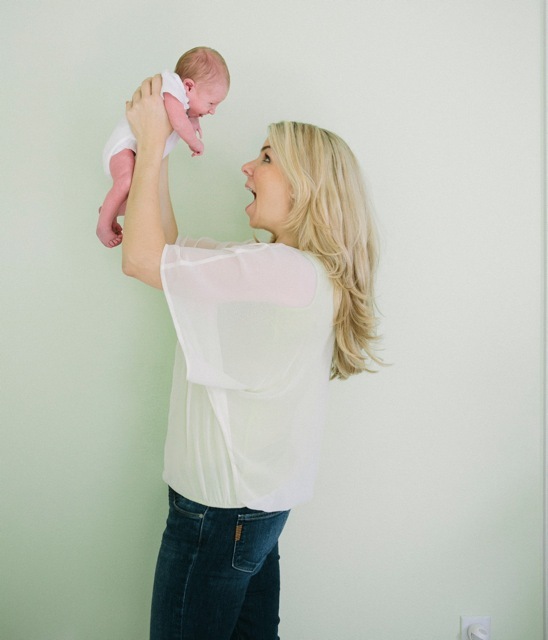 I’m excited to share my biggest project yet – I had a baby boy 2 months ago! This journey has been one of the most physically challenging and rewarding things I’ve ever done. 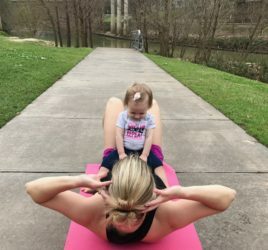 I worked out my entire pregnancy and will be sharing my pregnancy workouts, how I plan on getting back in shape and also my experience running a marathon while pregnant. 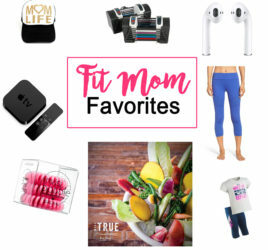 I’ve decided to share my journey on my blog because it relates to health and fitness and I hope to help many other women that have gone through or are going through this process. 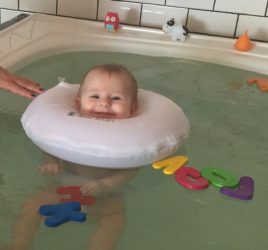 I kept track of all of my workouts (I worked out up until the week I had my baby) and will share pregnancy workout tips and also my journey of getting back in shape postpartum. I realize not all of my blog subscribers are interested in this topic – so I will not send out emails for this. If you ARE interested, just be sure to check my blog periodically and look under the categories Baby and Pregnancy.